How many people live on the streets? Official statistics show that there are over 4,000 people sleeping rough on the streets of England today. That’s up from just under 1,800 in 2010. FactCheck takes a look at what we know. 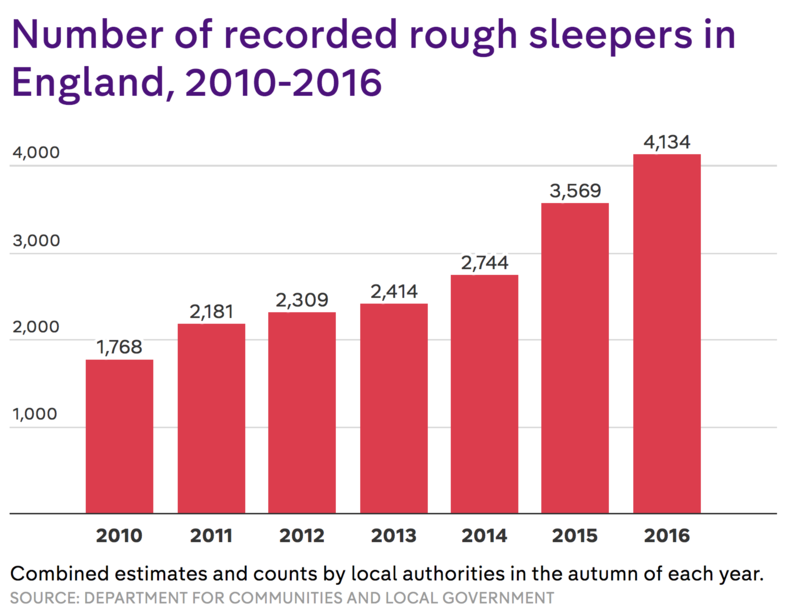 The total number of recorded rough sleepers in England jumped significantly between 2014 and 2015. The number of rough sleepers recorded in England has more than doubled since 2010. 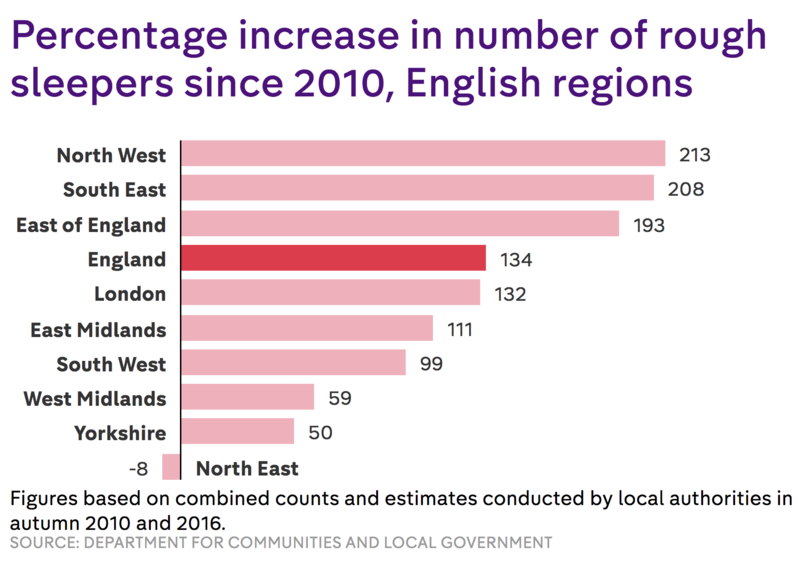 The North West has seen the biggest increase of any English region – with numbers more than tripling between 2010 and 2016. In 2010, the government changed the way it asked local authorities to record the number of rough sleepers in their areas. For this reason, we can’t compare official statistics before 2010 with data gathered since then. It’s also worth saying that some local authorities count the number of sleepers, while others provide an estimate. 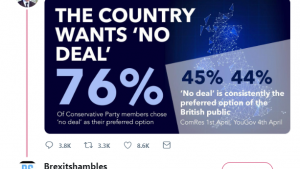 The statistics used in this article are based on combined totals of those two recording methods. 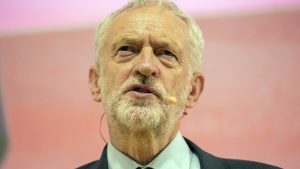 “This government is determined to help the most vulnerable in society, which is why we’re investing £550m to 2020 to tackle homelessness and rough sleeping. Who’s living on the streets? Just over 12 per cent of the people sleeping rough in England are female. 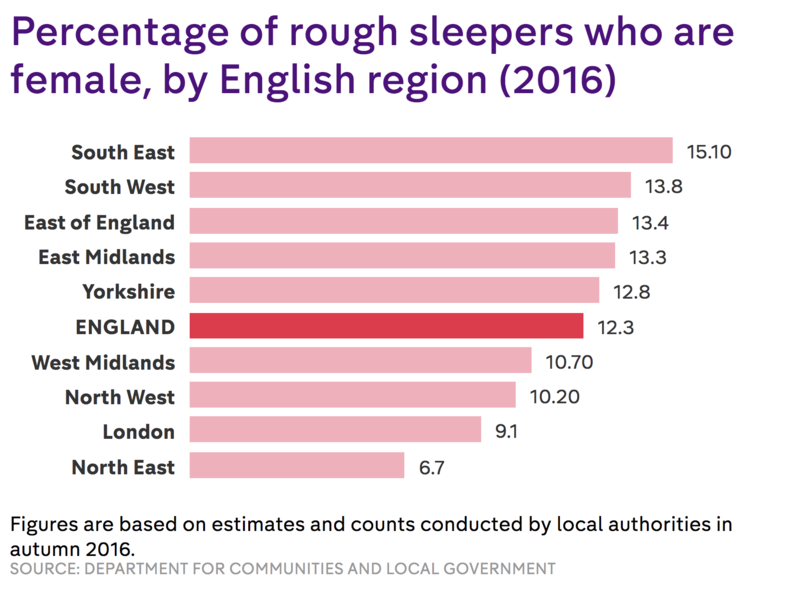 The South East (excluding London) has the highest proportion of female rough sleepers – around 15 per cent. Although London itself is lower than the English average at just over 9 per cent. 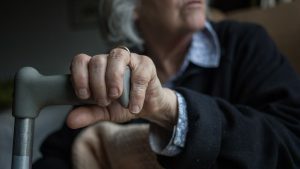 The North East has the lowest proportion of female rough sleepers, at just under 7 per cent of all the people living on the streets in the region. But the rankings are reversed when we look at the proportion of people under 25 who are living on the streets. 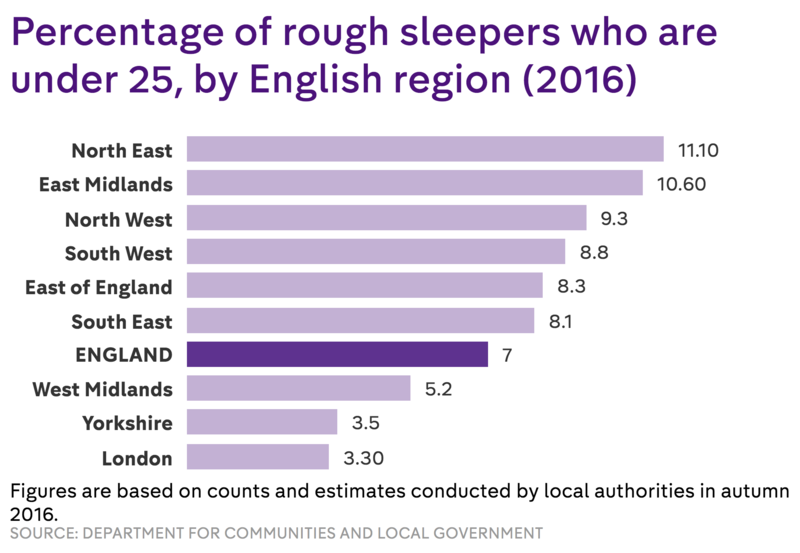 The North East has the highest proportion of young rough sleepers in England – around 11 per cent – while London comes bottom of the list at 3.3 per cent. Overall, people from EU countries (excluding the UK) make up about 17 per cent of those living on the streets in England. 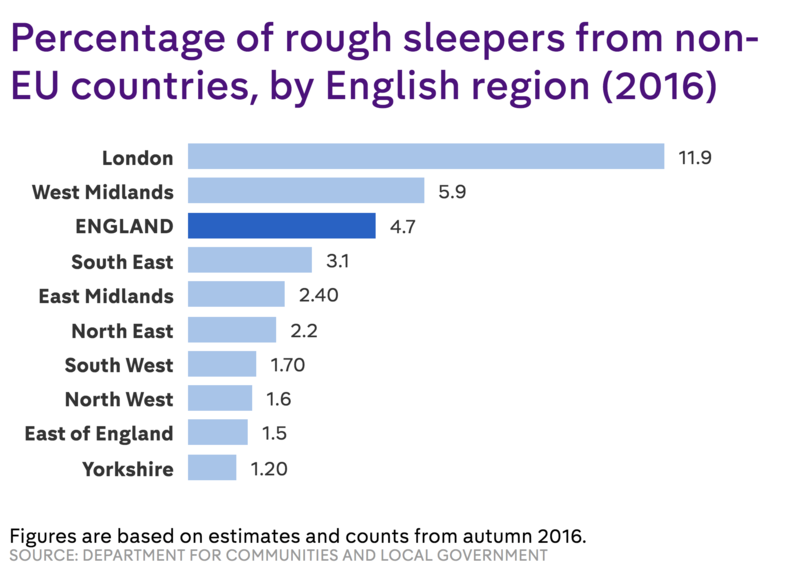 Nearly a third of rough sleepers in London are from the EU, followed by the East of England, where just over a fifth are EU citizens. This is perhaps unsurprising as both of these regions host relatively high numbers of EU migrants. 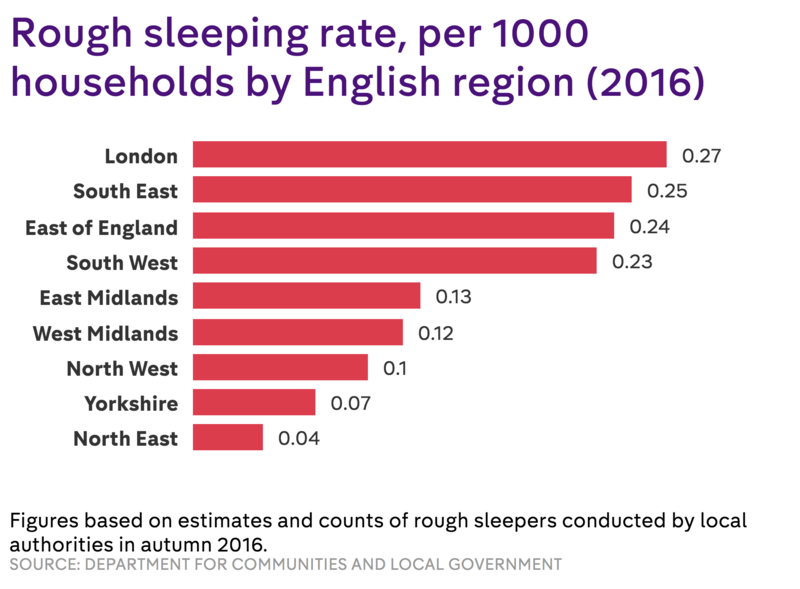 More than one in 10 rough sleepers in London is from a non-EU country – more than double the English average. 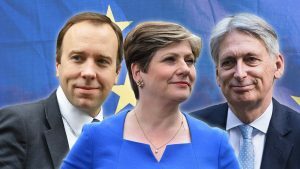 Yorkshire and the Humber has the lowest proportion of people from non-EU countries living on the streets, at just 1.2 per cent. Which areas are worst affected? Nearly a quarter of the people who live rough in England are in London. 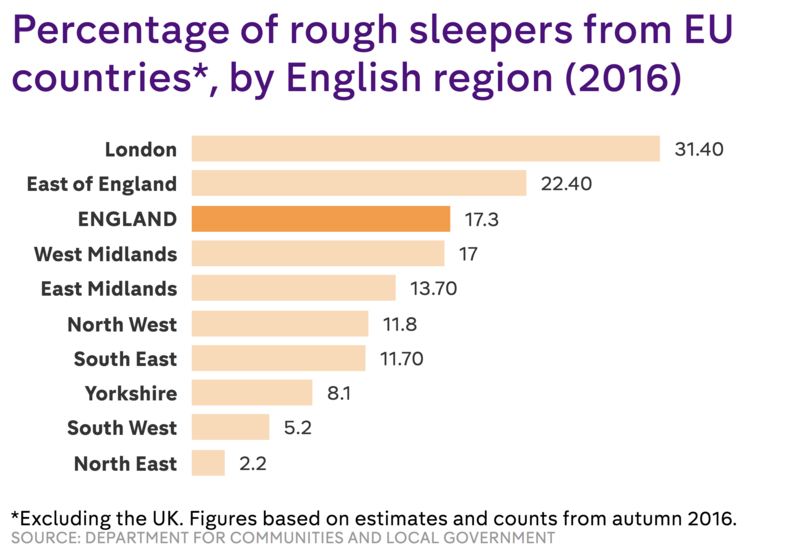 The rest of the South East has a further quarter of England’s rough sleepers. In some ways, this is obvious – London and the South East are the largest population centres in the UK. 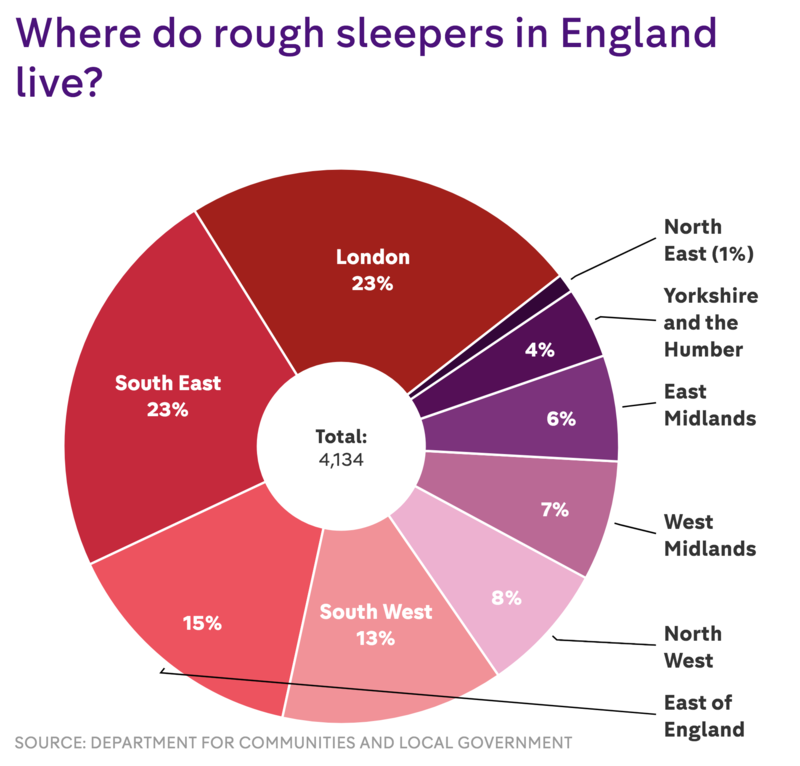 But when we look at the number of rough sleepers as a proportion of the population, we can see again that London and the South East are disproportionately affected by homelessness. The North East is the region with the lowest proportion of rough sleepers.